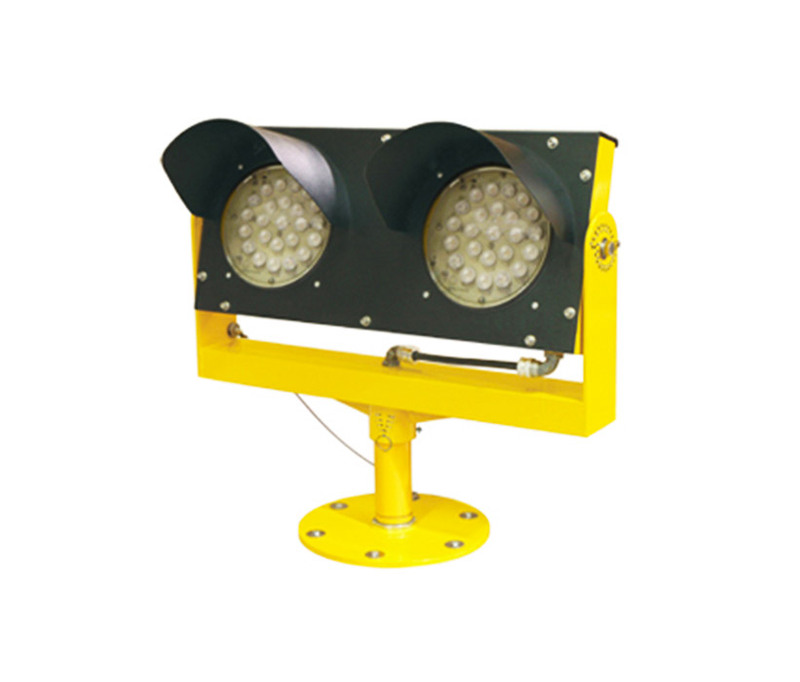 The elevated LED Runway Guard Light is a unidirectional, yellow, alternately flashing fixture that provides a warning to pilots and vehicles that they are approaching an active runway. 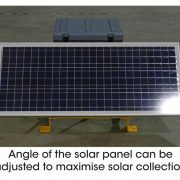 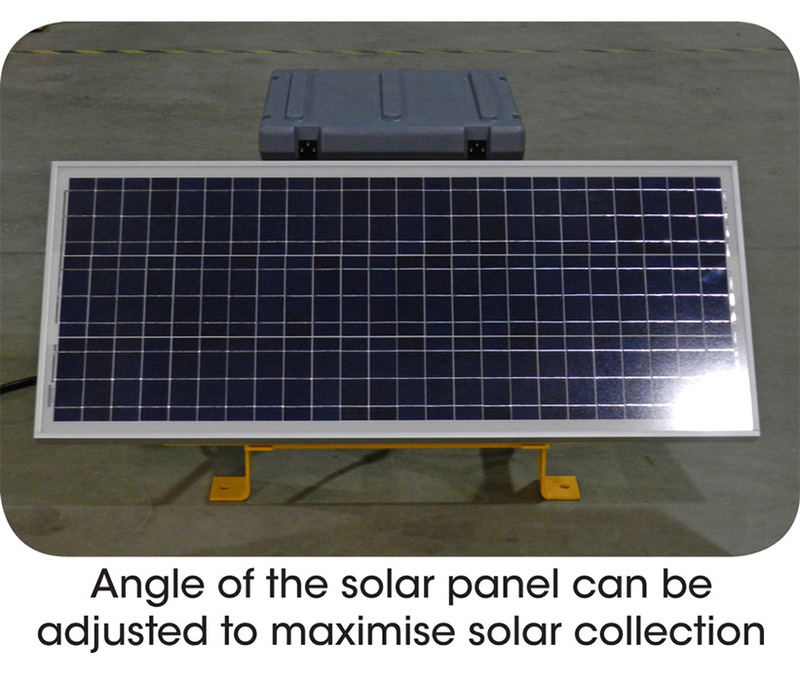 The solar ERGL installs in minutes with no trenching, cabling, or mains power required, and can be easily and quickly relocated. 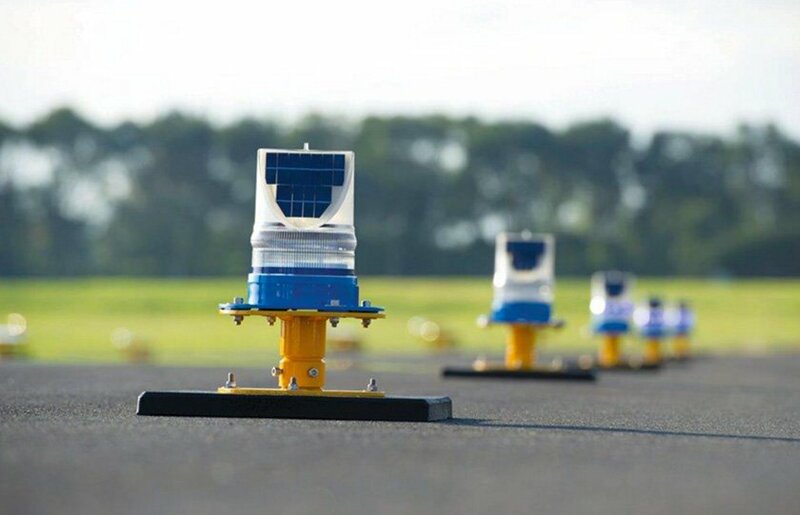 The ERGL Provides 24-Hour unidirectional marking for runways and taxiway intersections with 45 – 50 alternating yellow flashes per minute at the hold position. 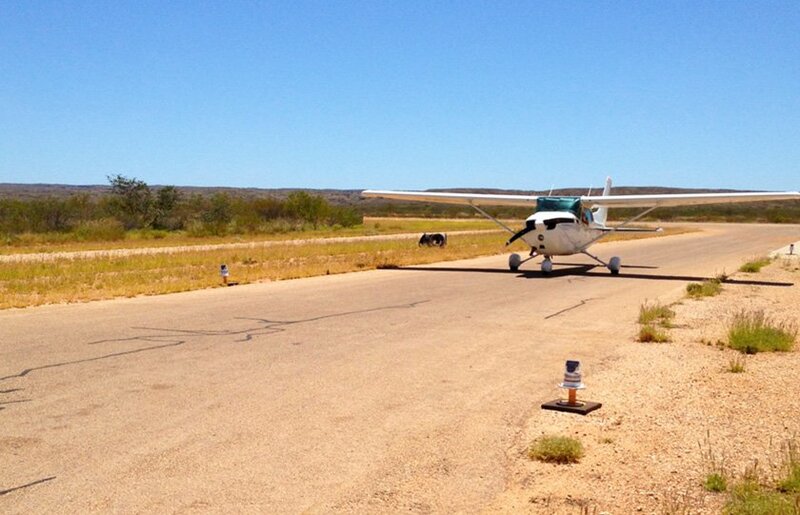 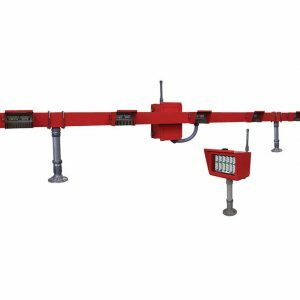 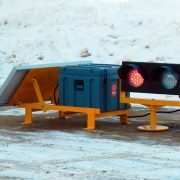 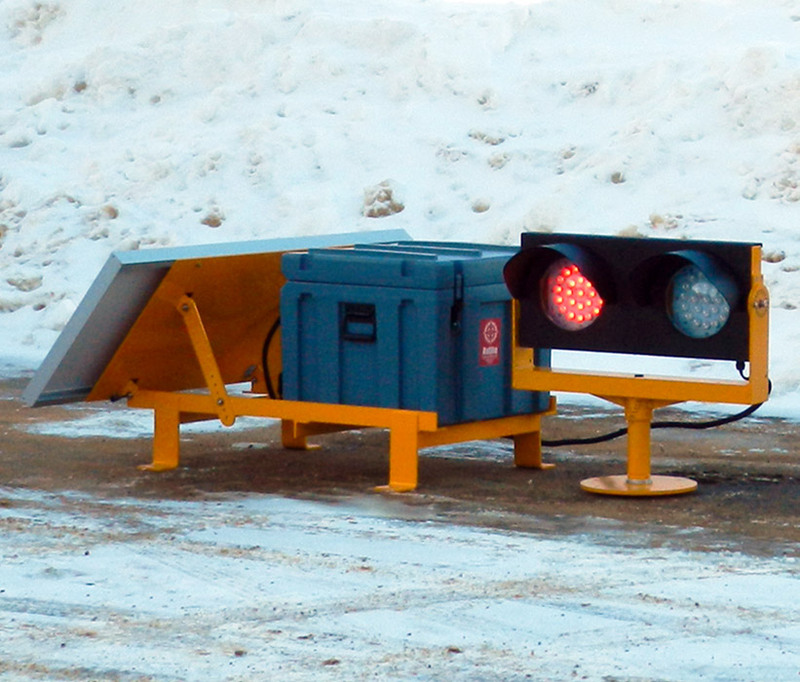 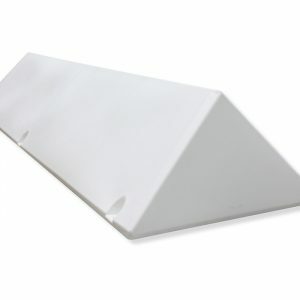 The Elevated Runway Guard Light (ERGL) is typically installed in a pair, with one on either side of the taxiway holding position. 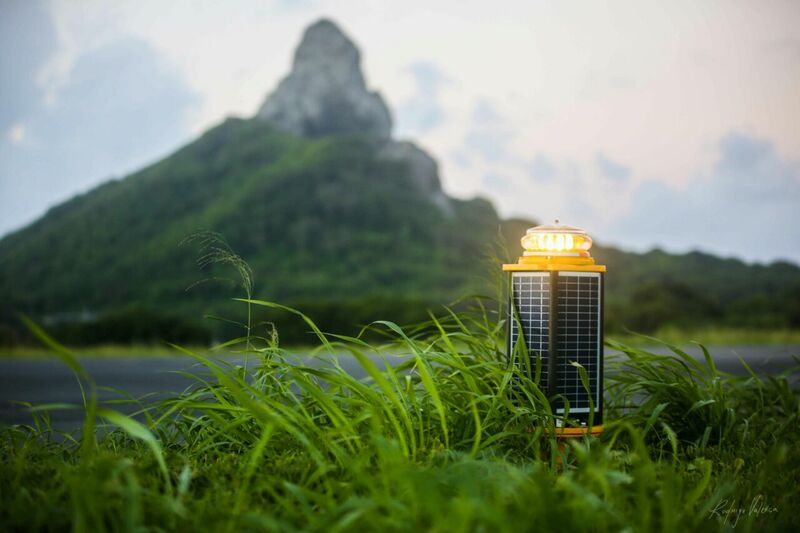 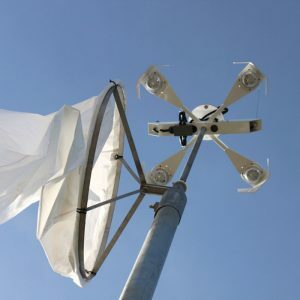 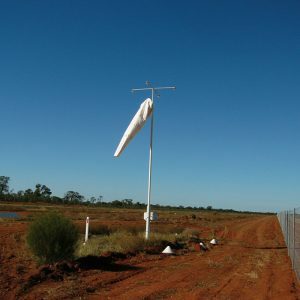 Avlite systems strives to be environmentally responsible by providing clean, green, renewable energy sources with a minimal environmental footprint.